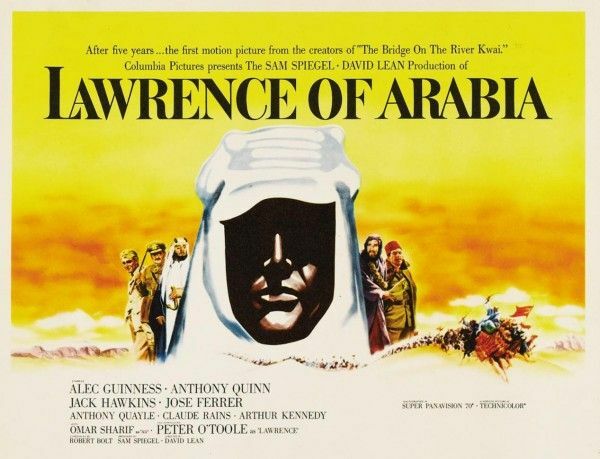 Director David Lean’s masterful 1962 epic Lawrence of Arabia is returning to theaters by way of a 4K restoration of the director’s cut, and a dazzling trailer has been put together to celebrate the event. For those unaware, the Best Picture-winner stars Peter O’Toole as T.E. Lawrence and follows his experiences in Arabia during World War I. The film will now be shown again the way it was meant to be seen—on a giant movie theater screen—to celebrate the 50th anniversary. Hit the jump to watch the trailer. Lawrence of Arabia returns to theaters on October 4th, followed by a collectible box set Blu-ray release on November 13th and a one-time airing on TCM on November 16th. Zac Efron to Star in ARE WE OFFICIALLY DATING?